Choose a route, and not a routine! 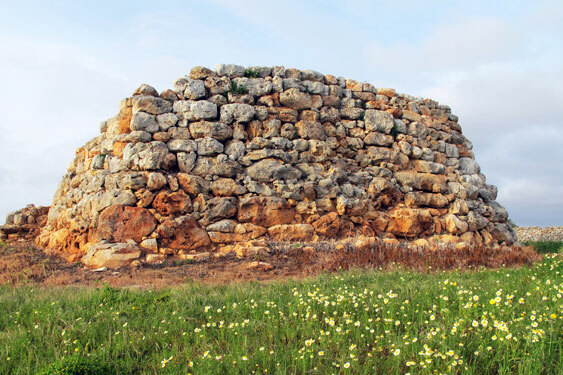 If you adore hiking, Menorca is the ideal setting for it. 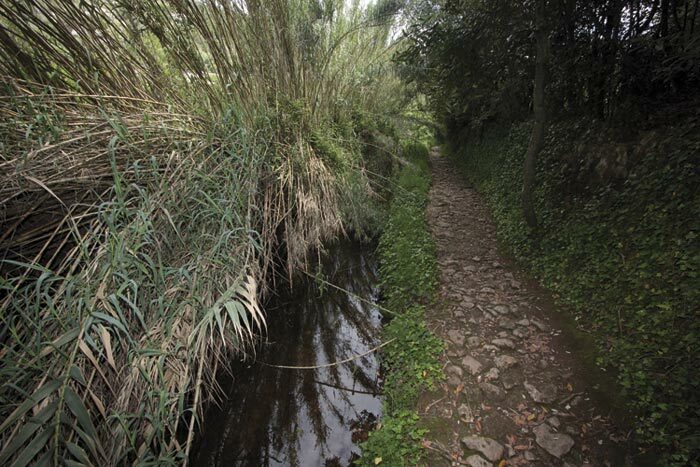 Hundreds of country walks will allow you to travel the island on foot. 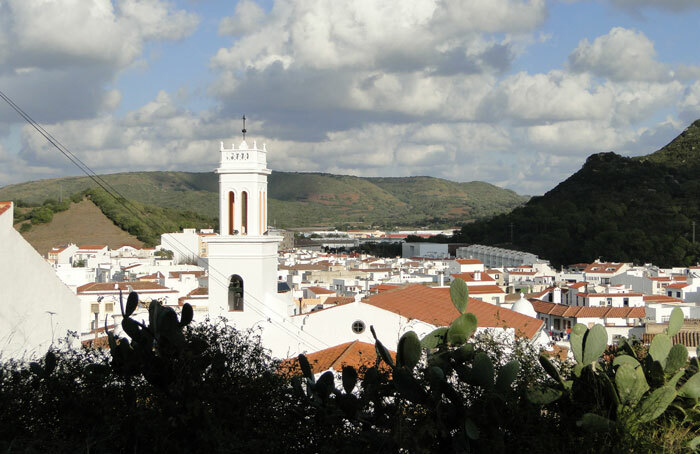 The landscapes, the coast and the well-known Camí de Cavalls are musts for hiking lovers. Two of the most famous and beautiful beaches of the island, known for its clear waters and find sand. 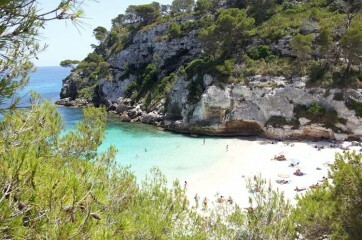 From Cala Galdana you can have a 30 minutes walk through beautiful landscape to the most famous virgin beaches of Menorca. Located near Cala Galdana, Cala Mitjana, crystal clear waters and fine sand is must. 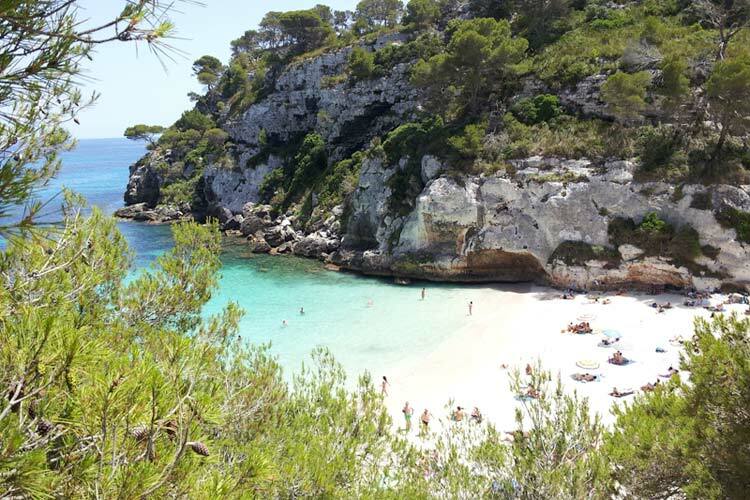 Next to Cala Mitjana is Cala Mitjaneta, a small cove where you can enjoy one of the most unspoilt landscapes of the island. This is the biggest and most important Ravine of the island. 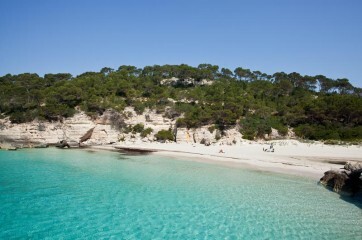 It begins in Ferries and leads to Cala Galdana. 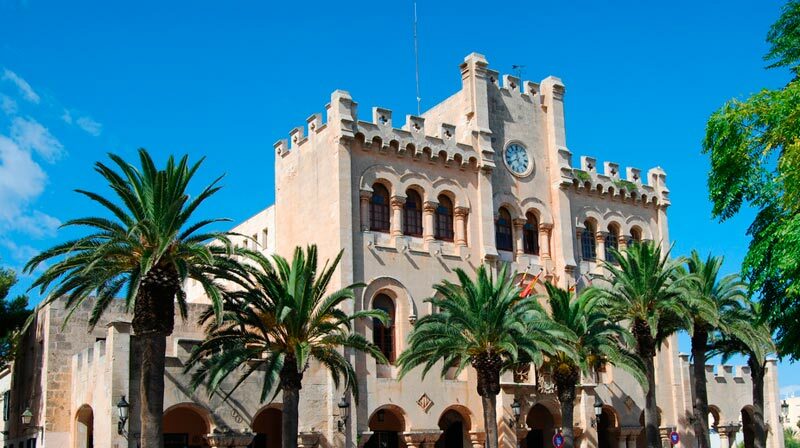 Enjoy in Menorca golf, animals, and the spectacular vertical walls of the Ravine over 800m. 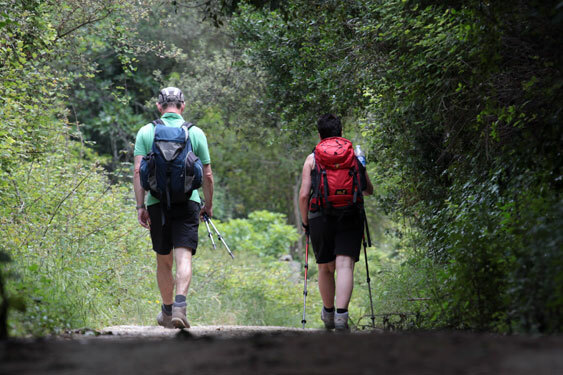 It is ideal for hiking lovers. Ferreries is “the cradle” of footwear. 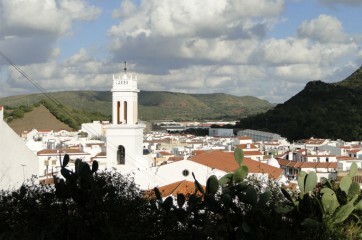 In this town of just over 4.000 inhabitants are concentrated some of the major shoe factories. 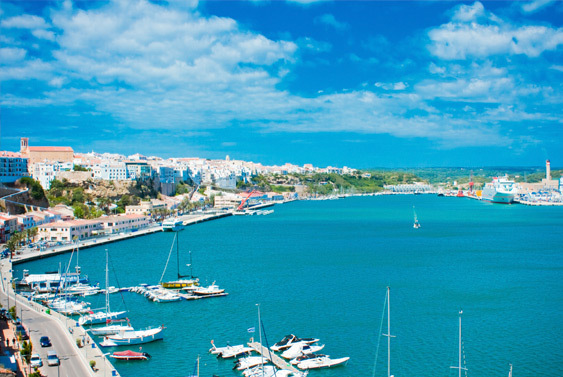 Maó administrative capital of the island is known for having the Mediterranean’s largest natural harbor. 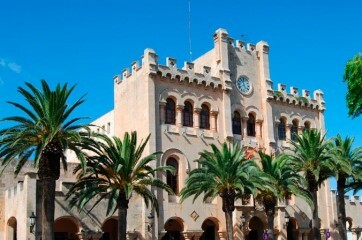 The life of this city goes around the harbor and we will find it by wandering around the beautiful square of the fish market or the market of the Cloister of Carmen, Both building on the port.